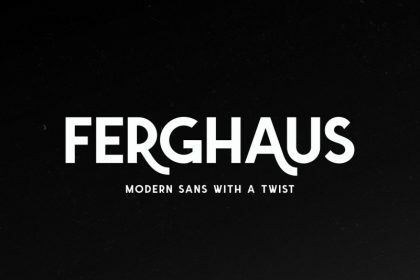 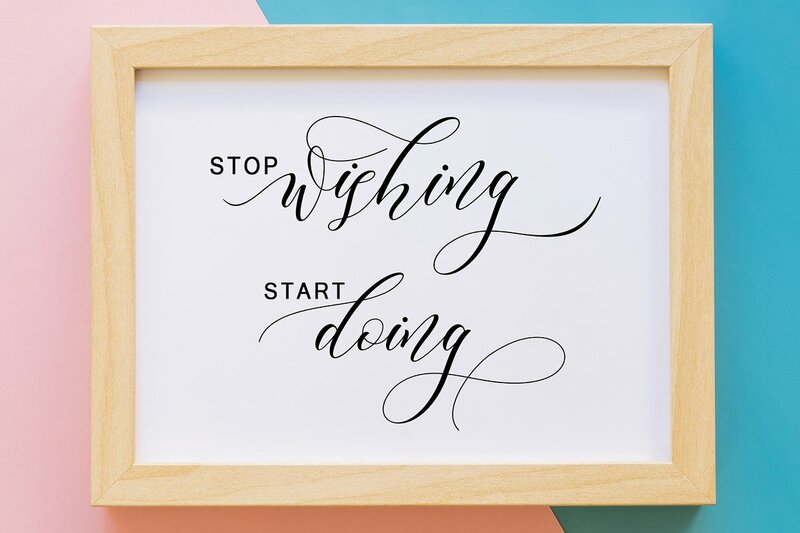 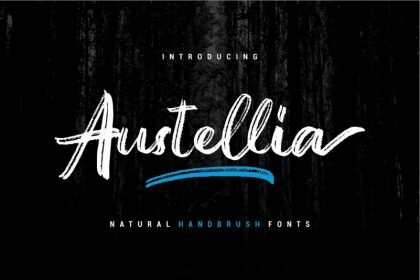 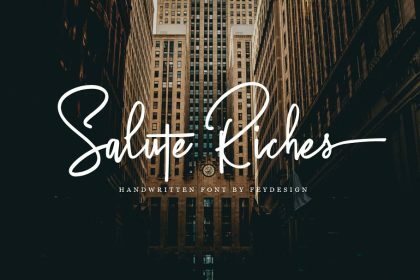 A stylish calligraphy font that features a varying baseline, smooth line, classic and elegant touch. 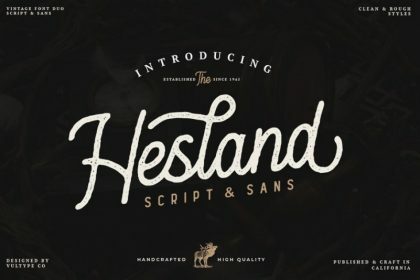 Combine all font-styles the way you want, add some ornamental swashes or banners and even a single word becomes magnificent. 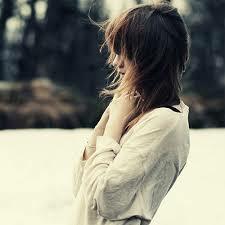 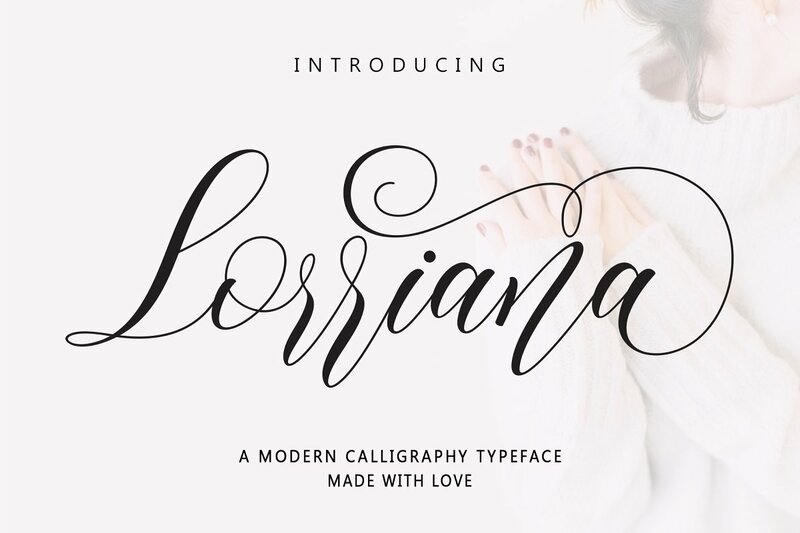 Introducing Lorriana Font. 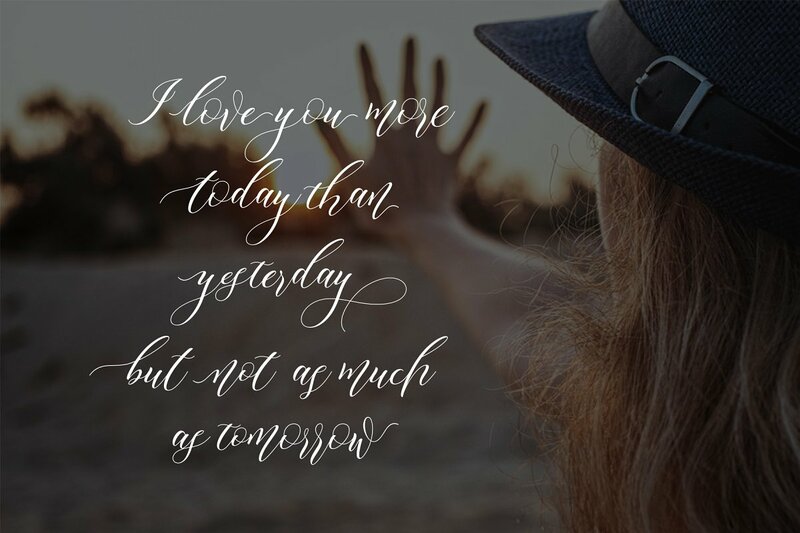 Lorriana is modern calligraphy script font, every single letters has been carefully crafted to make your text looks beautiful. 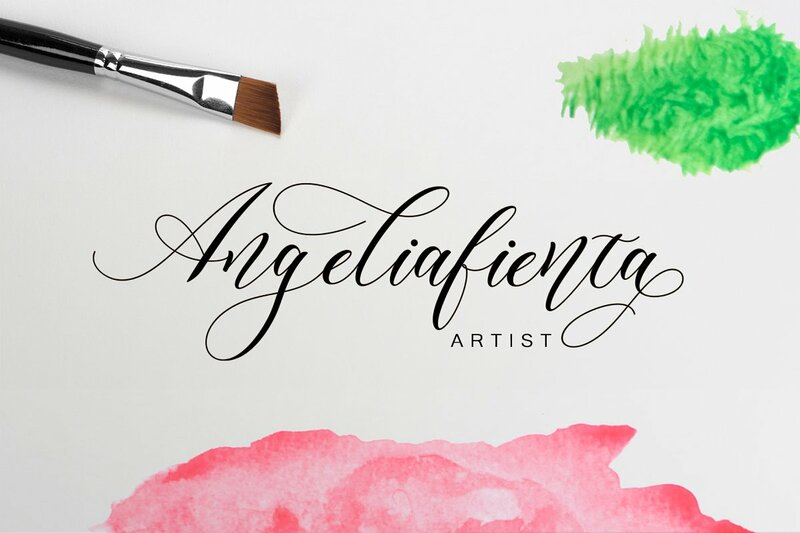 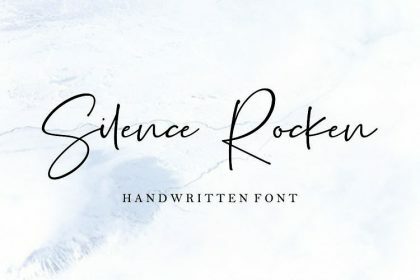 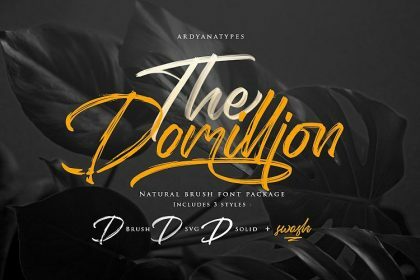 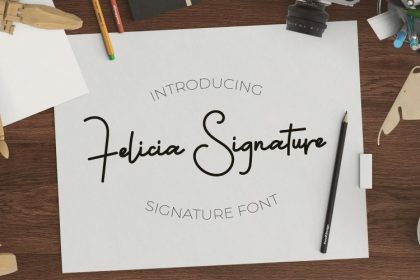 With modern script style this font will perfect for many different project, example: invitations, greeting cards, posters, name card, quotes, blog header, branding, logo, fashion, apparel, letter, stationery and more! 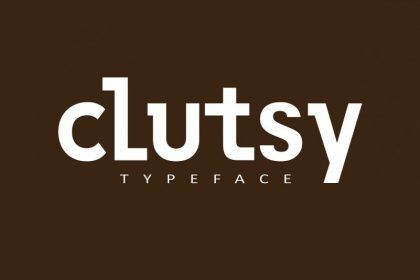 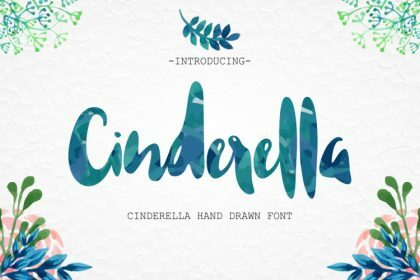 Thanks to Moly Mol, This is the demo version which was made for you to try out the font in your projects.